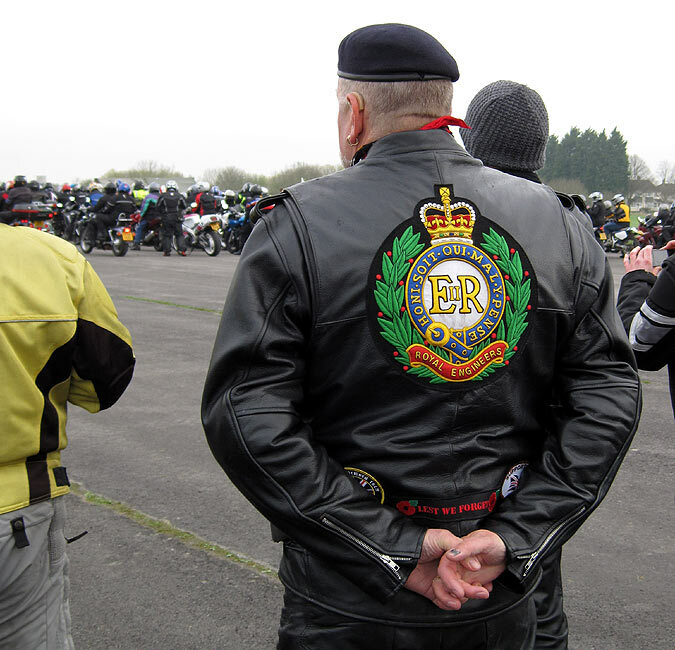 Ride of Respect, 3 April 2011 Wootton Bassett, recently renamed Royal Wootton Bassett, is a focal point for paying respect to repatriated fallen troops. 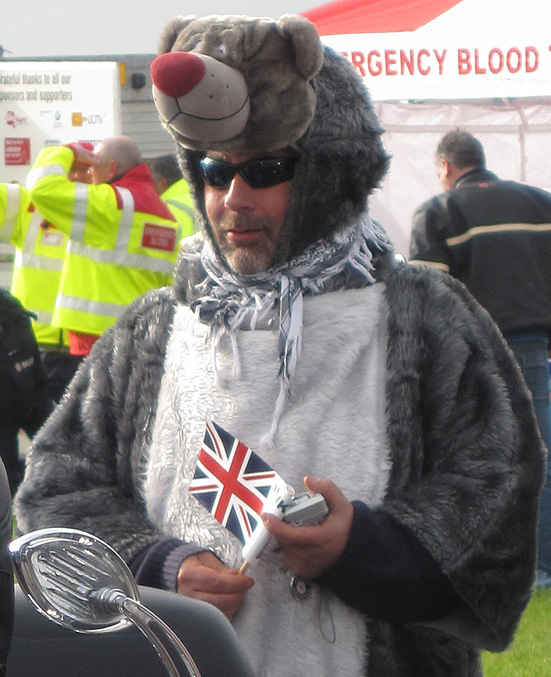 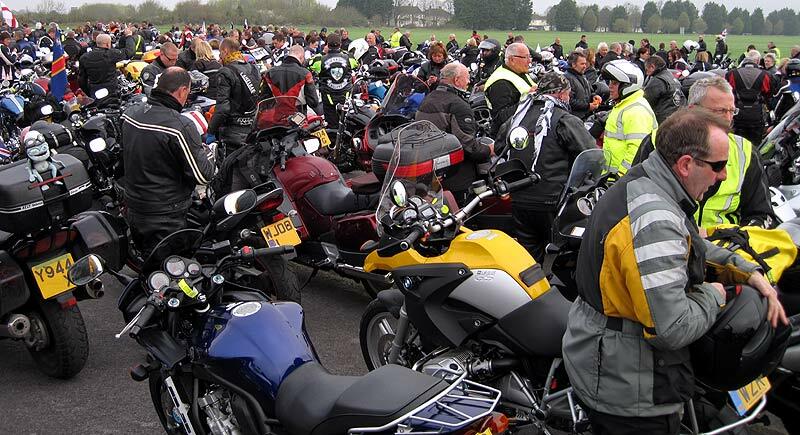 In honour of the fallen, and in order to raise money for Afghan Heroes, a charity providing support to our troops and their families, ten thousand bikers rode through the town on Mothering Sunday, 3 April 2011. 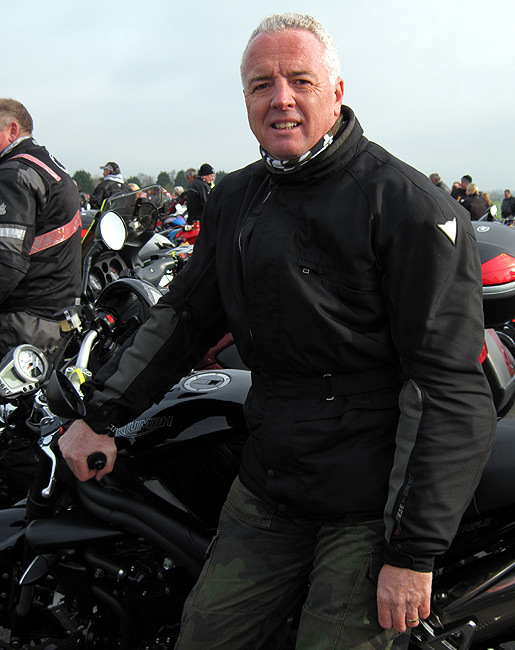 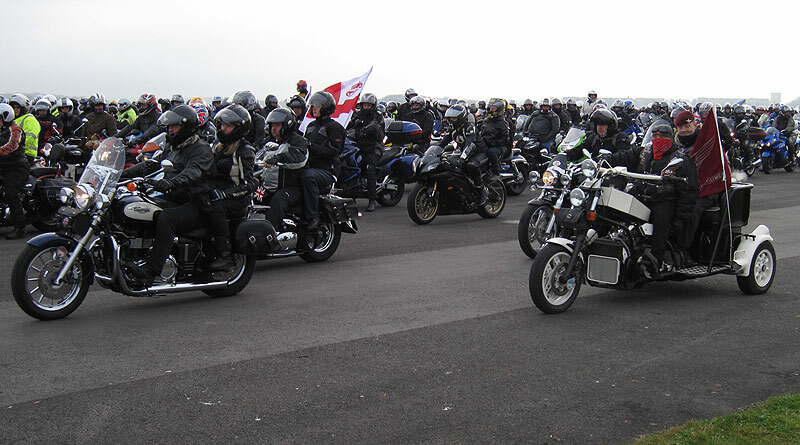 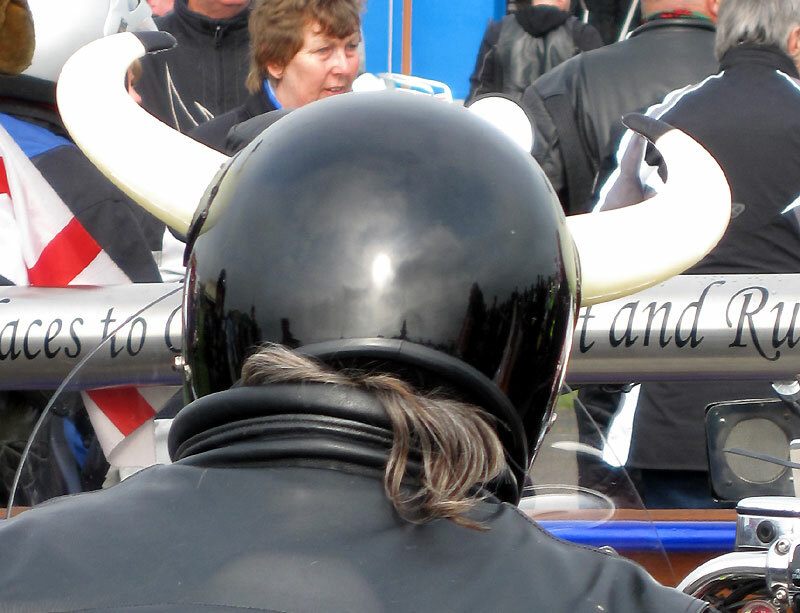 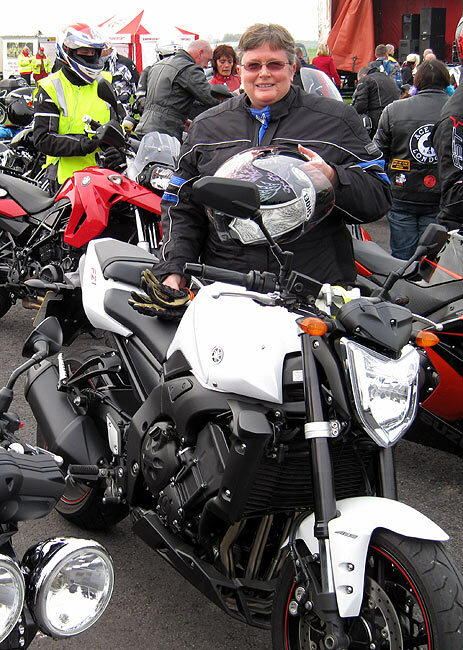 While unable to take photographs in Wootton Bassett itself (we were too busy riding, and acknowledging the substantial crowd who had turned out), here is a selection of pictures taken at Hullavington Airfield, where all the bikers assembled for the ride.